The Vikings have been falsely stereotyped for a long time. Remember your old Asterix & Obelix comic books? Or maybe, more recently, you watched the How to Train your Dragon Movie? Those horned helmets that you might recall seeing, those are completely made up! In fact, most of what you remember of the Northern European seafarers is likely false. There is something mysterious and mystical about the Vikings, and what better place is there to explore their stories than their origin: Scandinavia. From the late 8th to late 11th century, the Vikings dominated trade around the Northern Atlantic. 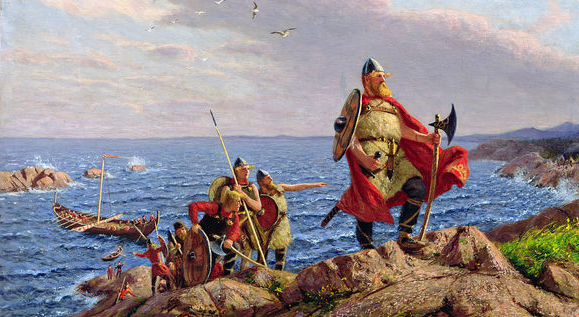 Originally from Scandinavia, the Vikings lived in an organized society – contrary to popular belief. Laws were held in place, and women were not forced into marriage, which was popular in other cultures of that time. The Norsemen had excellent hygiene for their time, as they would bathe themselves on a regular basis. Of course, what the Vikings are most known for, are their voyages on the sea. Overpopulation was the main reason to find and migrate to new areas. They traveled to and settled in France, Spain, Northern Africa, the Baltic States, Russia and the United Kingdom. Researchers also believe Vikings were the first to settle on the American continent. The influence of the Vikings was huge: They formed towns in their new countries, were extremely active in the trade market and had a big economic, political and religious influence. The main religion in Scandinavia at the time was the Old Norse religion, but that got replaced once Christianity was brought from mainland Europe. Trading with Europeans also leads to Scandinavians learning about new technologies. It is true that some Vikings raided the British Isles and Europe – they were not only looking for land, but also for riches. There was however so much more to this folk. Viking craftsmen were celebrated in their society and were well-known across the known world. The paintings and literature from the Viking era have helped us to learn more about how life was all those centuries ago. How can one tell that a town, city or country was once touched by the Vikings? First of all the language. Many town names in England, Ireland and France have Scandinavian names. The suffixes -by, -thorpe and -tot all come from Scandinavian words. Scottish, English and even Russian dialects include Scandinavian vocabulary as well. As mentioned previously, the Vikings were craftsmen. Their art and literature have been influential to contemporary works. Finally, law and democracy might be the most important ideals that have come from the Viking civilization. Many countries would not run the way they do now, had it not been for them. Where can you follow the traces of the Vikings in Scandinavia? 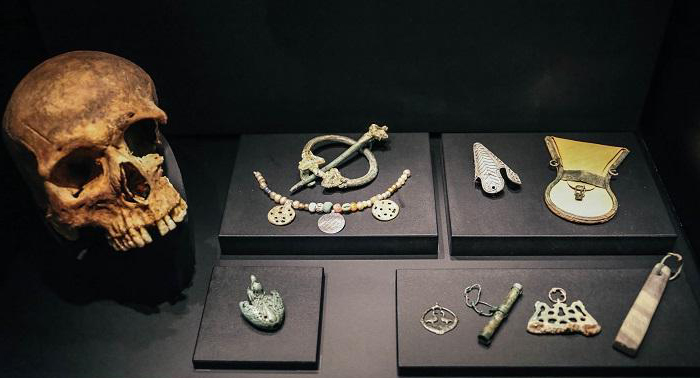 – In Iceland, the Settlement Exhibition is a display of the remains of the country’s first Viking settlement. The site dates back to 871 AD, although the longhouse – the main attraction – is from the 10th century. 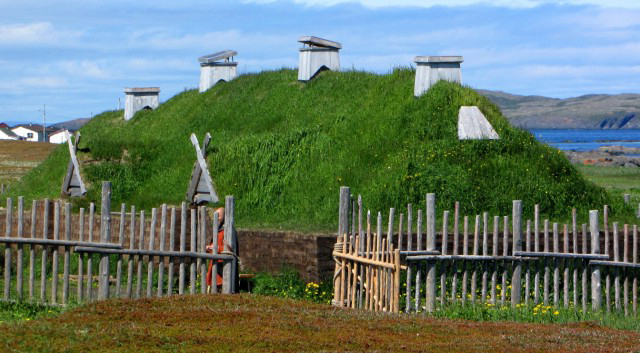 Modern technology featuring multimedia techniques will enhance visitors’ experience, showing what early Icelandic life was like. Children can play with replicas of Viking Age toys, and from June to August, guided tours are offered. – The Danish town of Ribe was founded around 700. Then only a marketplace, it has evolved to Denmark’s oldest city and is the perfect place to soak up some history. The local Viking Museum explains the area’s evolution, and the Viking Cultural Center offers interactive ways to learn about the Norsemen (think warrior training for children, archery lessons, and boat building sessions!). The town itself is also charming, with its cobblestone streets, historic houses and the nation’s oldest town hall. 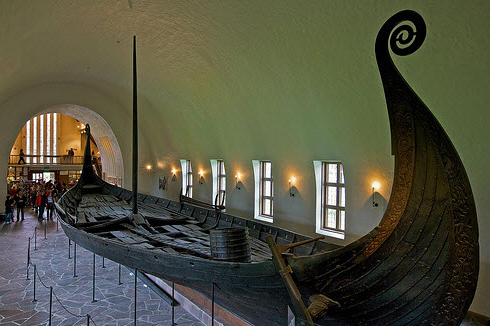 – When in Norway, pay a visit to Oslo’s Viking Ship Museum. The 1200-year-old Oseberg ship is the highlight of the museum, reaching a massive 21 meters in length. After its time at sea, the boat was used as a burial place, along with other items meant for the afterlife. Here you can see anything from horse carts to jewelry, as well as a display of skeletons found near the ship. – Aifur Restaurant is fittingly named after the Viking ship Aifur, and located in the Swedish capital Stockholm. The owner has done his research so that your experience dining here is as authentic as possible. Long tables and benches fill the dark room, and the menu offers explanations of the Viking-aged dishes and the history behind them. – Out of all the Scandinavian countries, Finland may get the least attention regarding Vikings. Yet the Viking Village in Rosala is a great place to learn about this mystical time. 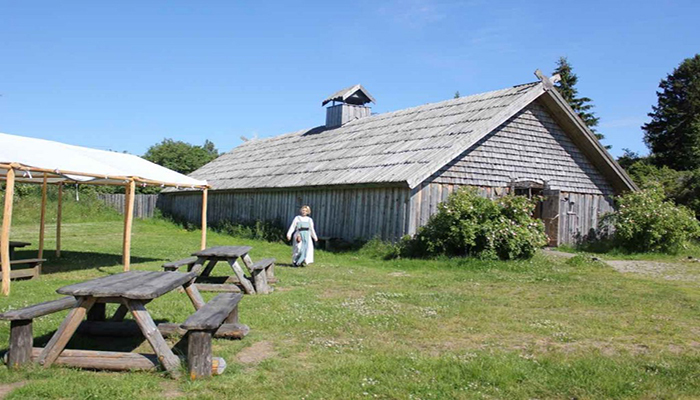 Besides the three exhibition halls, the museum also has visitors dine on Viking-style feasts, become masters at axe throwing and explore the entirely reconstructed village. If you really want to go all-out, you can book an overnight stay here. 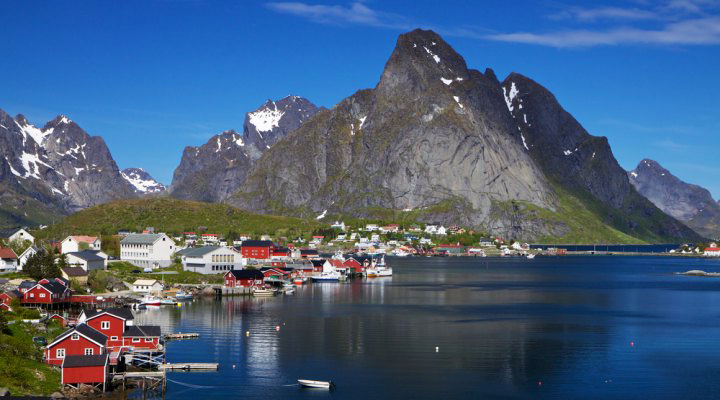 There is so much more to learn about the Viking Age, and Scandinavia is the place to do it. The options mentioned above are just a small selection of the tons of possible sights. Lena Hart is a savvy travel blogger at asabbatical.com, a personal travel blog of Adrian Sameli. To connect with Lena, follow her on Facebook.